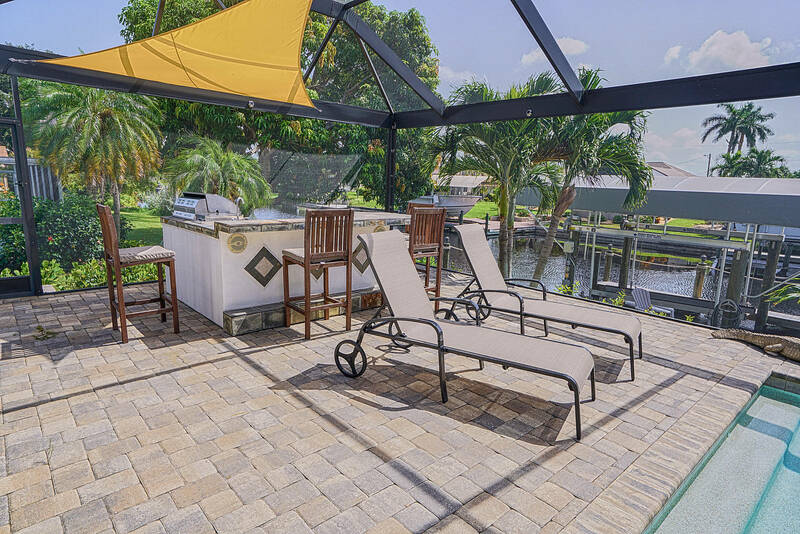 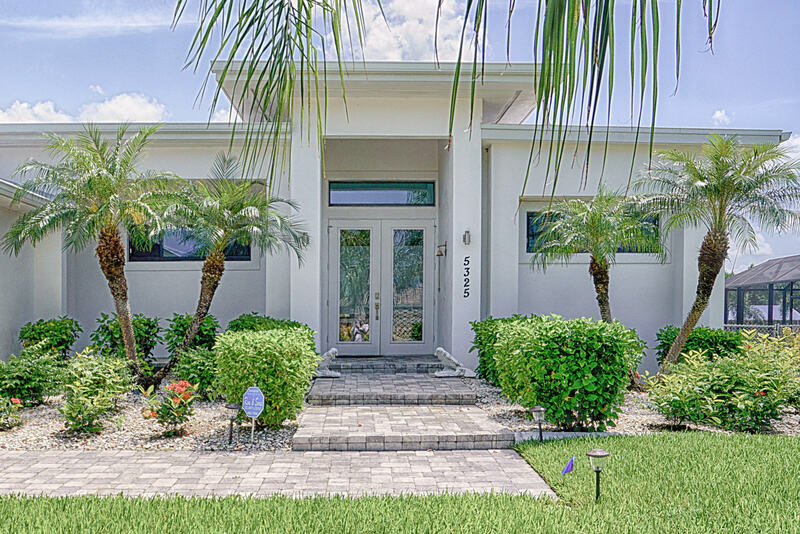 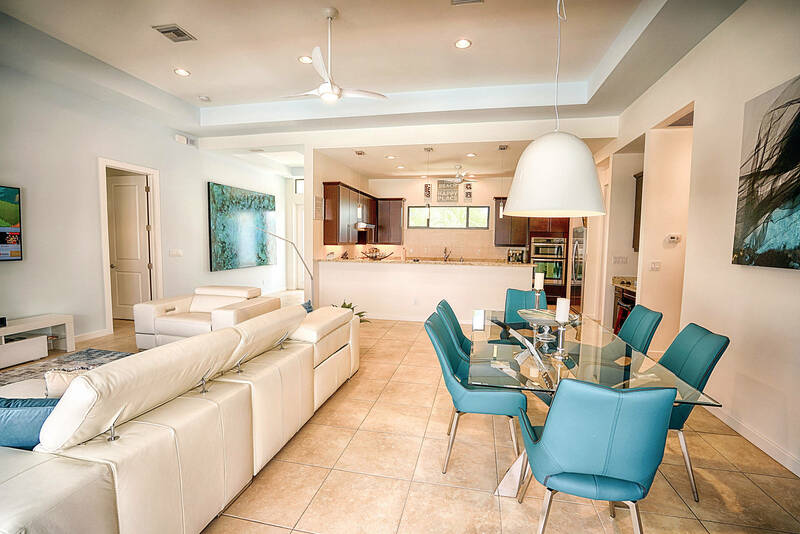 ELEGANT DIRECT SAILBOAT GULF ACCESS POOL HOME IN THE DESIRABLE YACHT CLUB NEIGHBORHOOD. 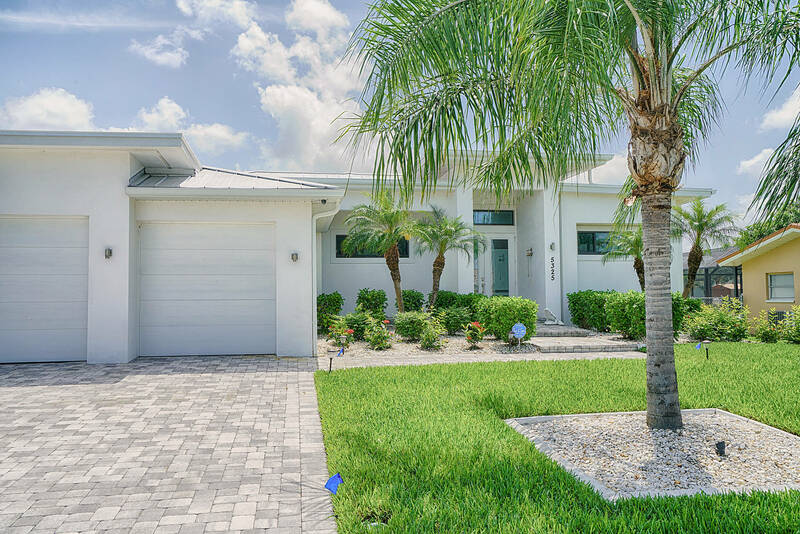 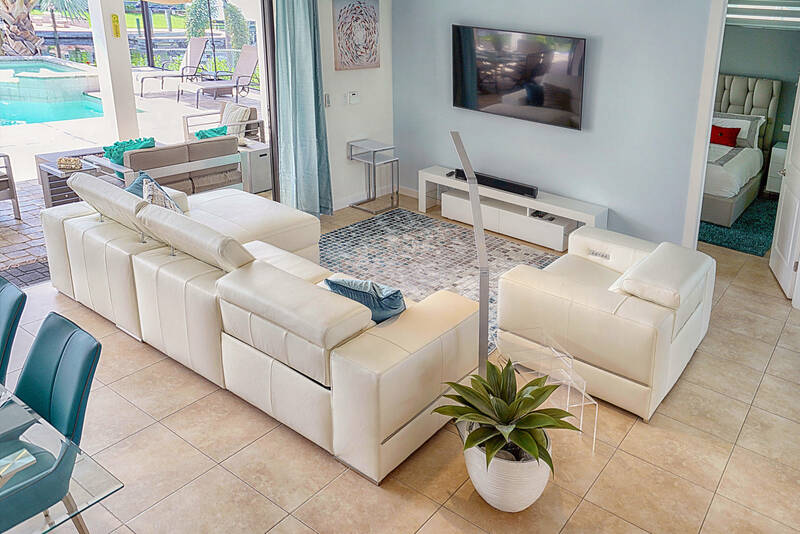 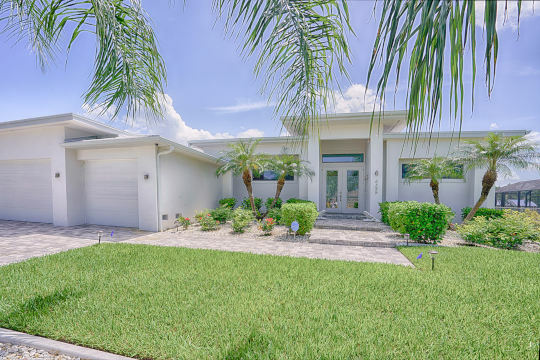 This custom home with a contemporary design style features 3 Bedrooms, 2.5 Baths, a 3-car garageThe double door Entry leads you right into the spacious Foyer. 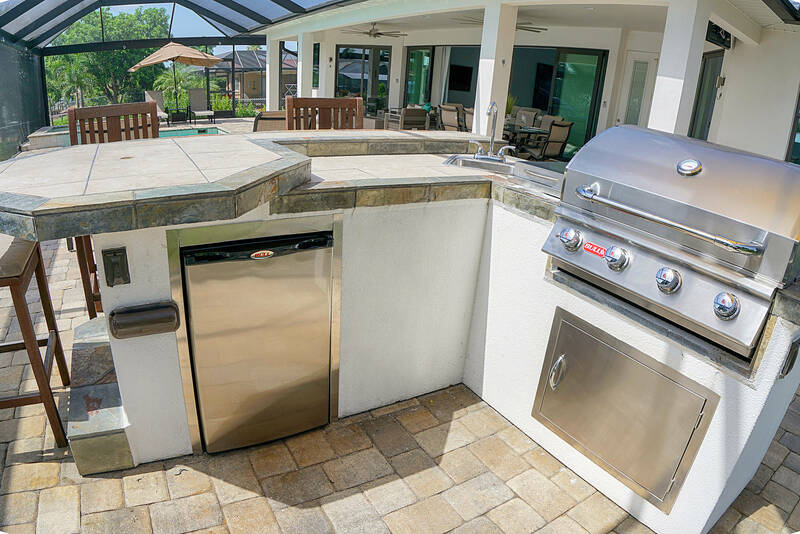 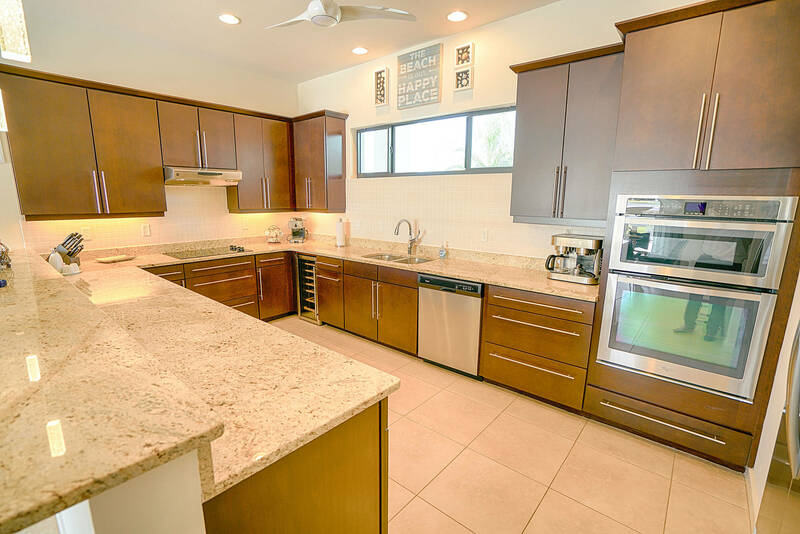 The beautiful gourmet kitchen design includes designer cabinetry, granite counter tops, stainless steel appliances, wine cooler, wall oven combo, and a breakfast bar. 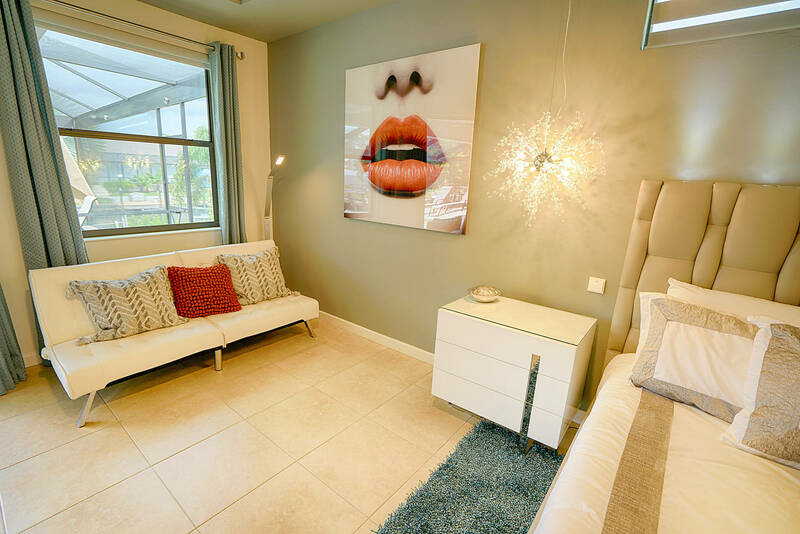 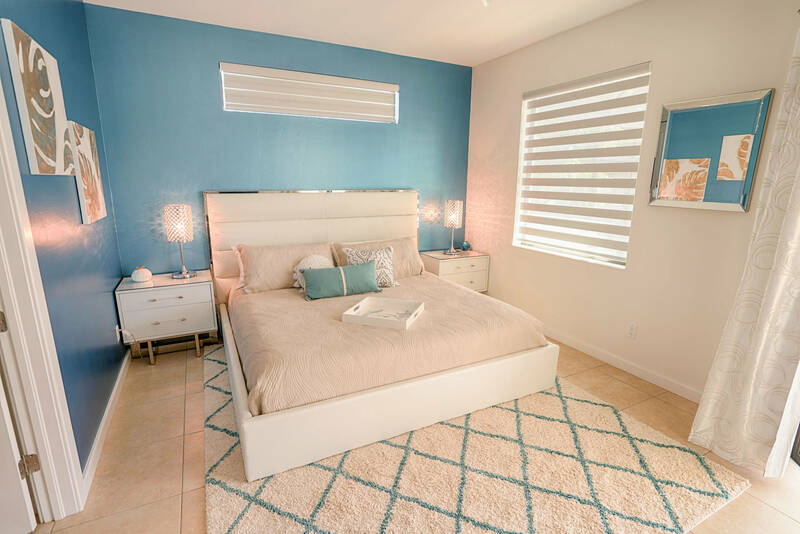 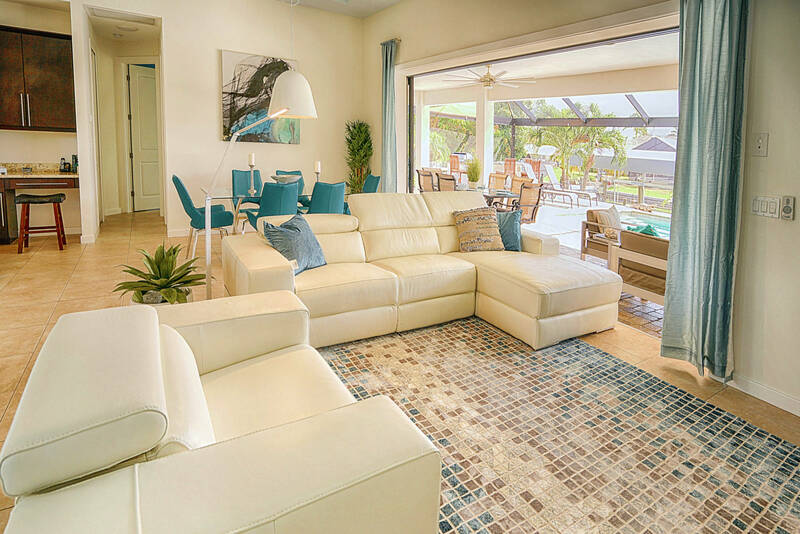 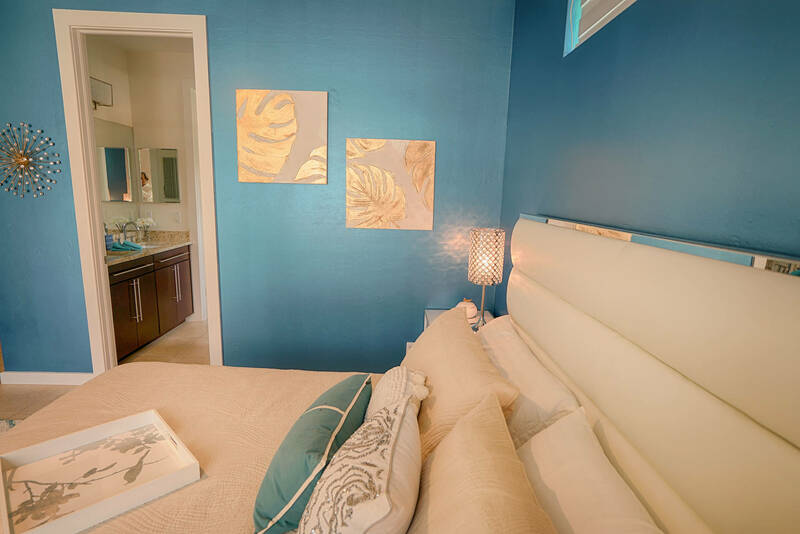 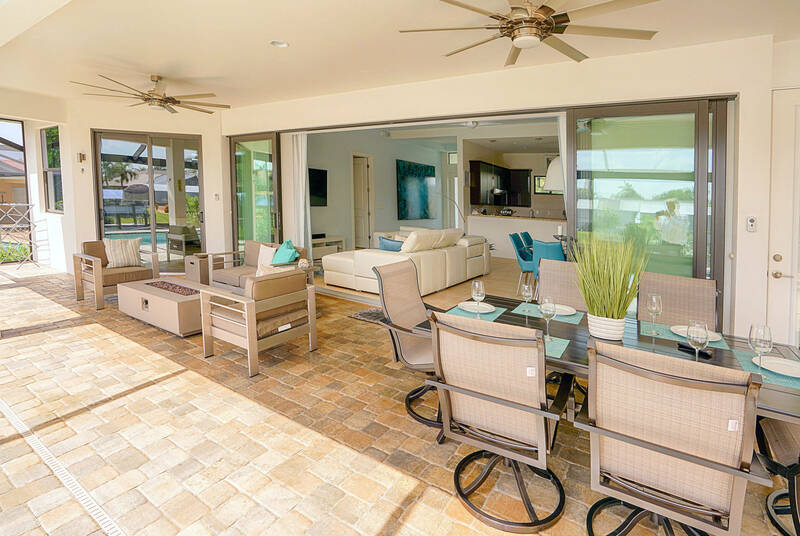 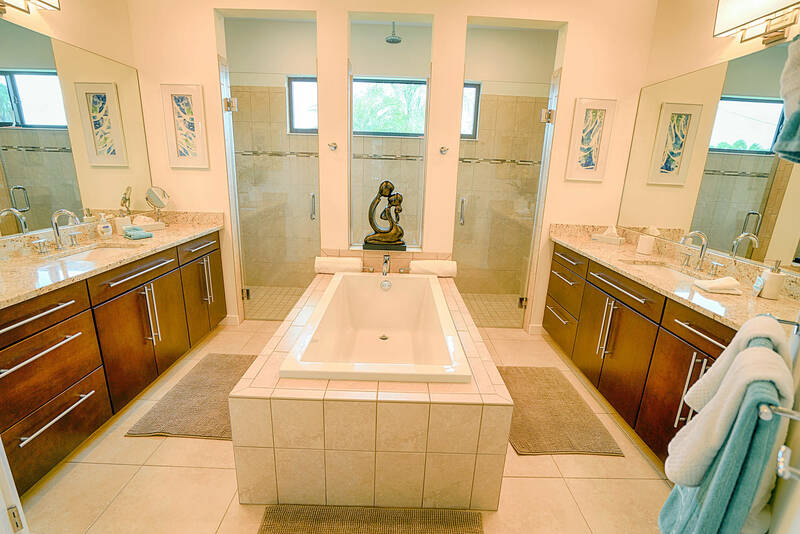 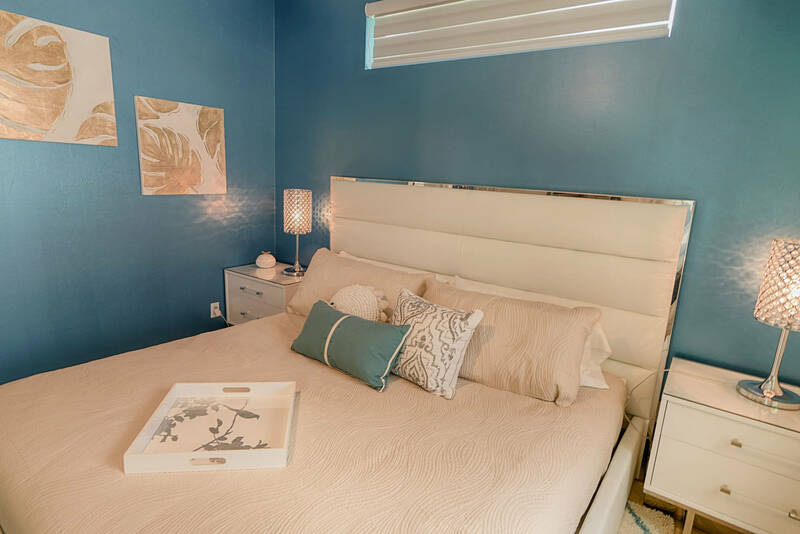 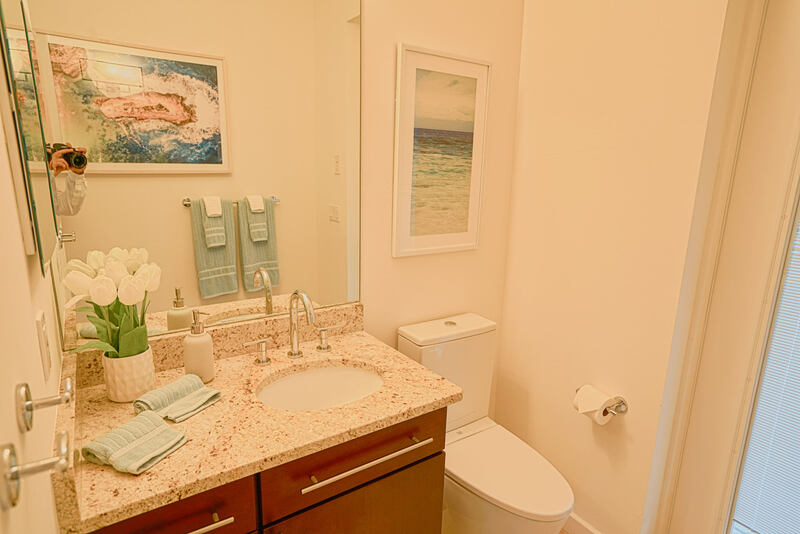 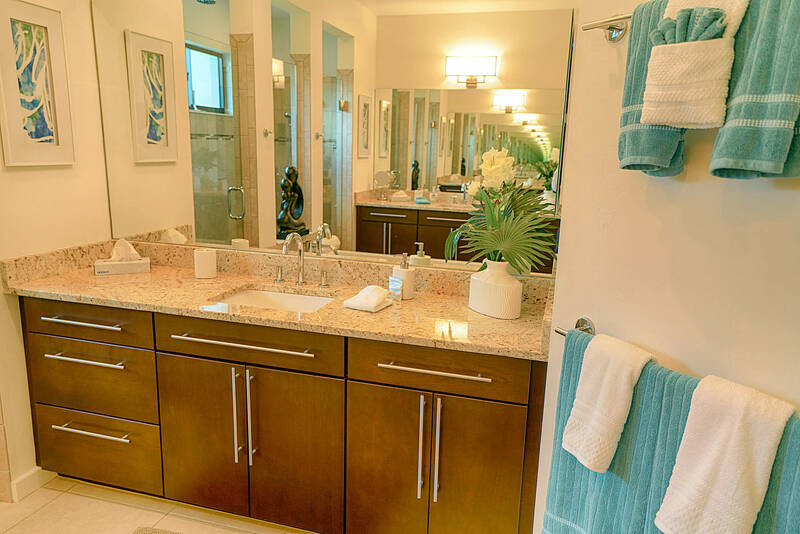 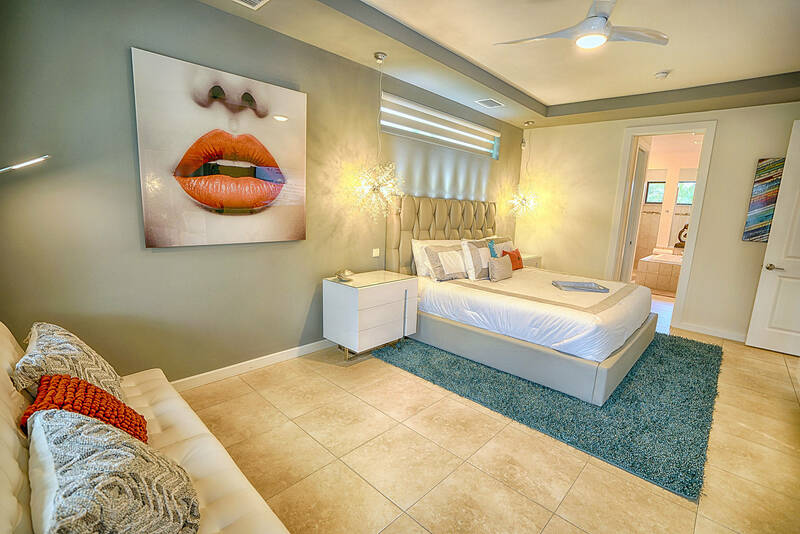 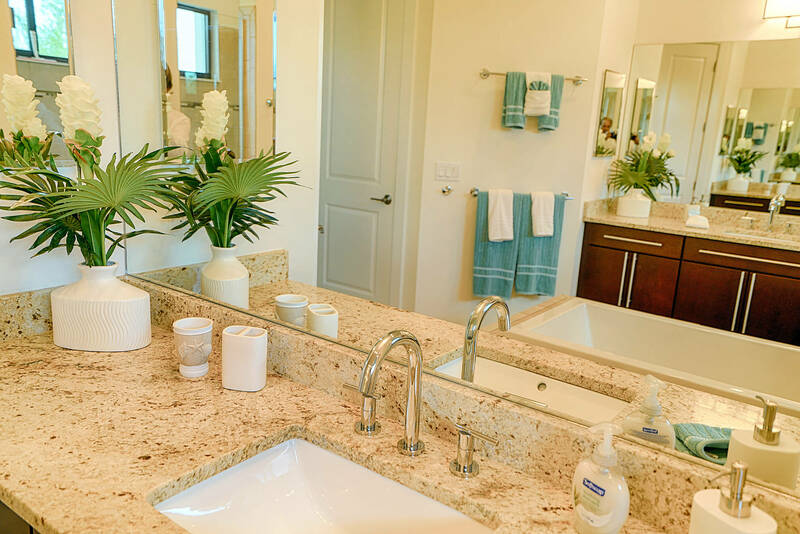 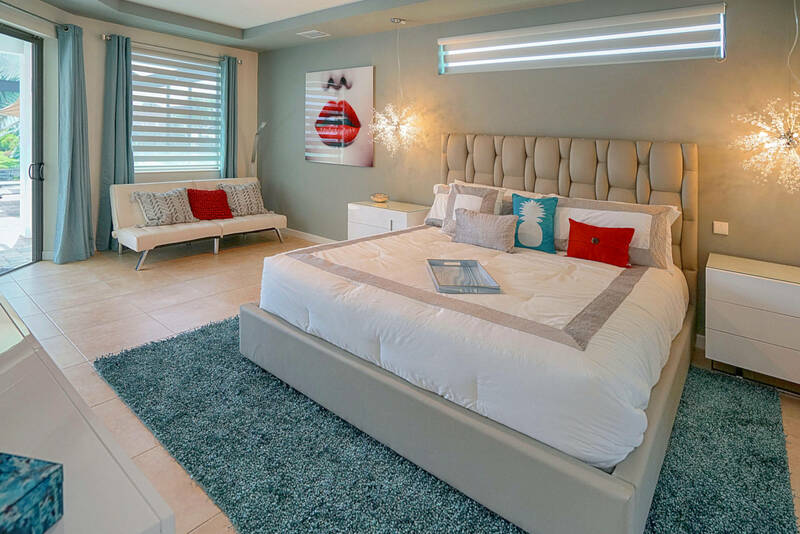 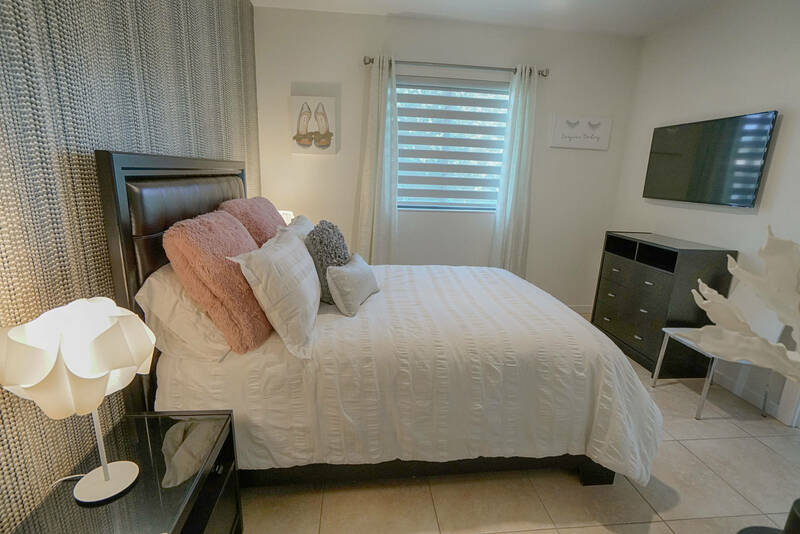 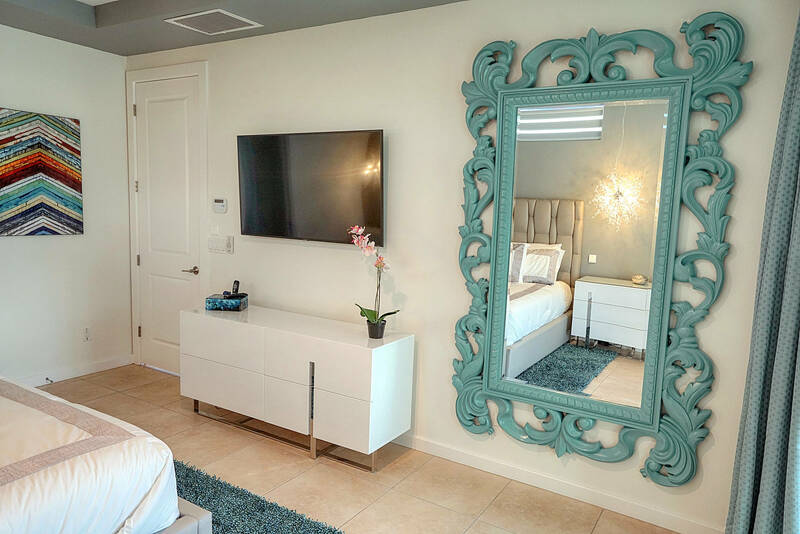 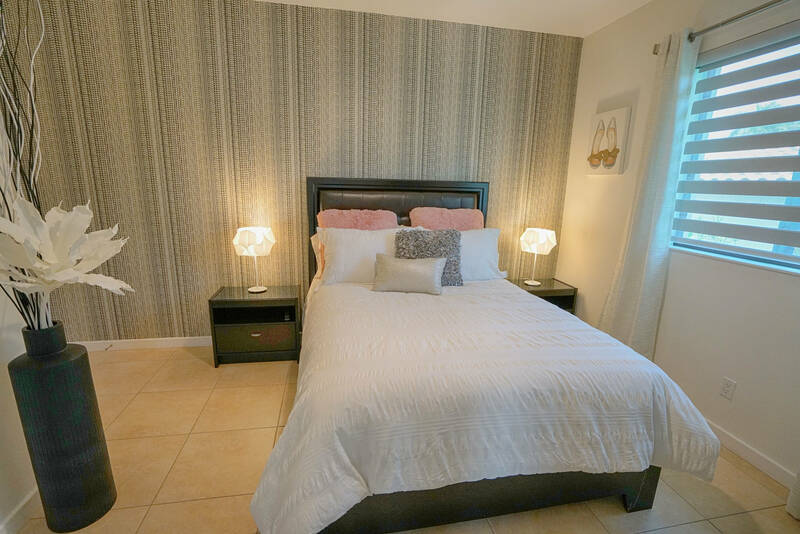 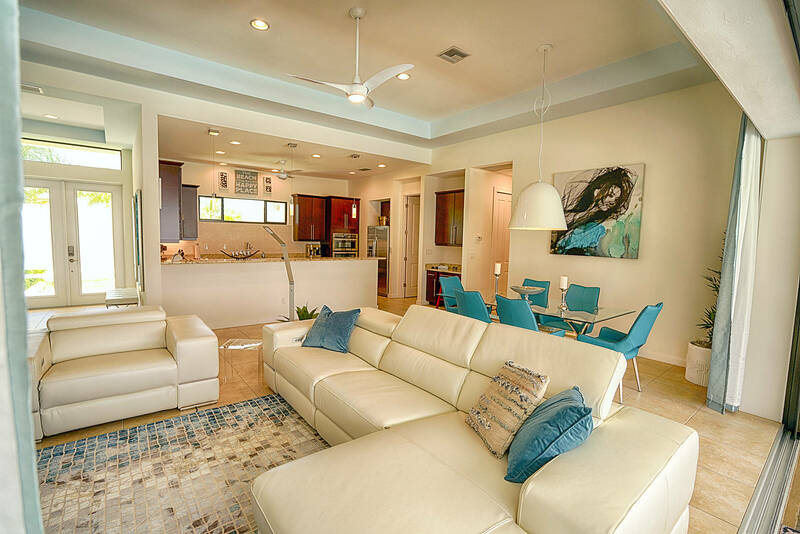 Master suite has a sitting area, sliding doors to the lanai, his and hers walk-in-closets, dual sinks, walk-in shower with double shower heads, and a soaking tub. 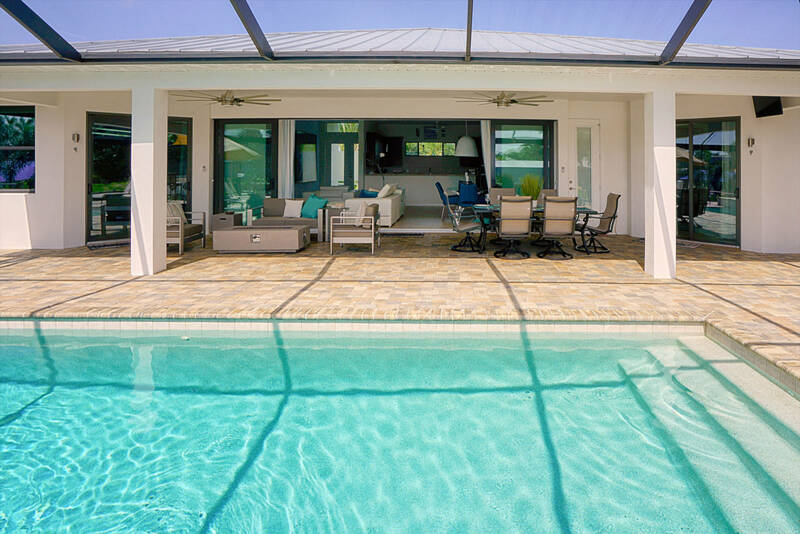 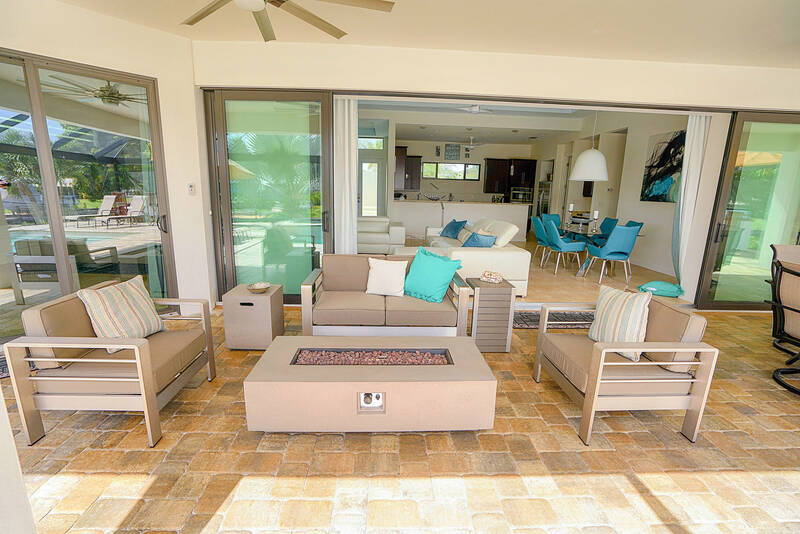 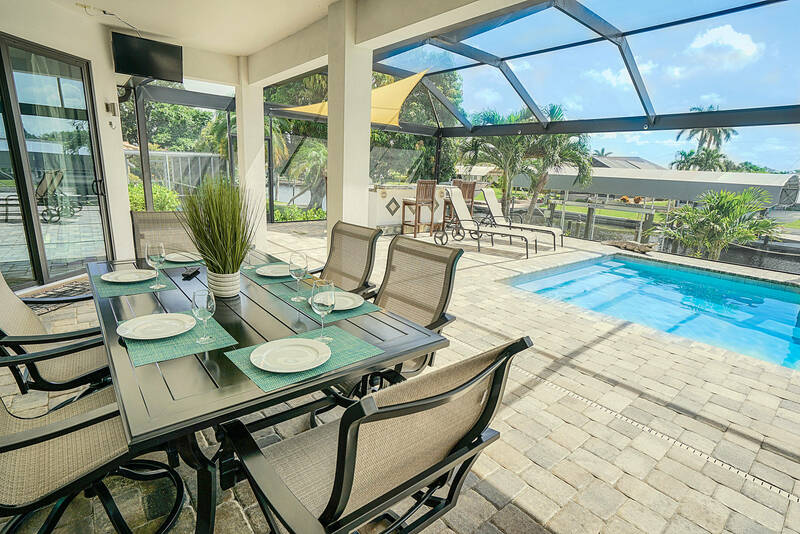 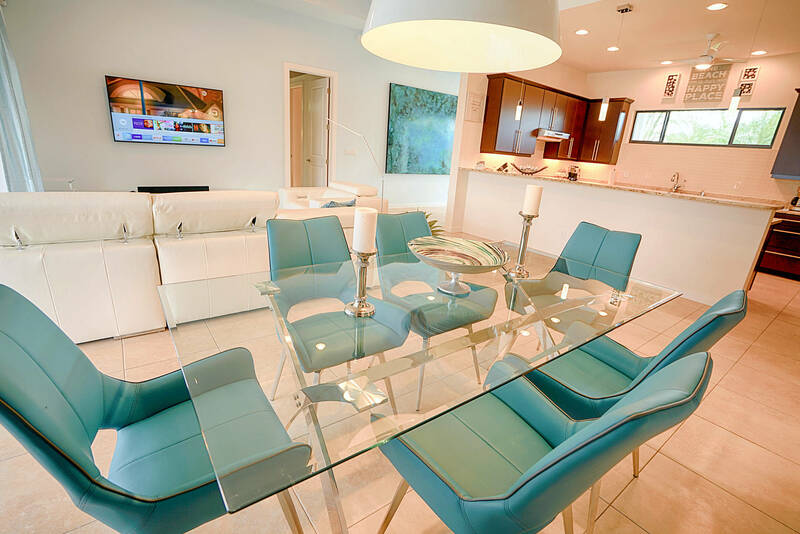 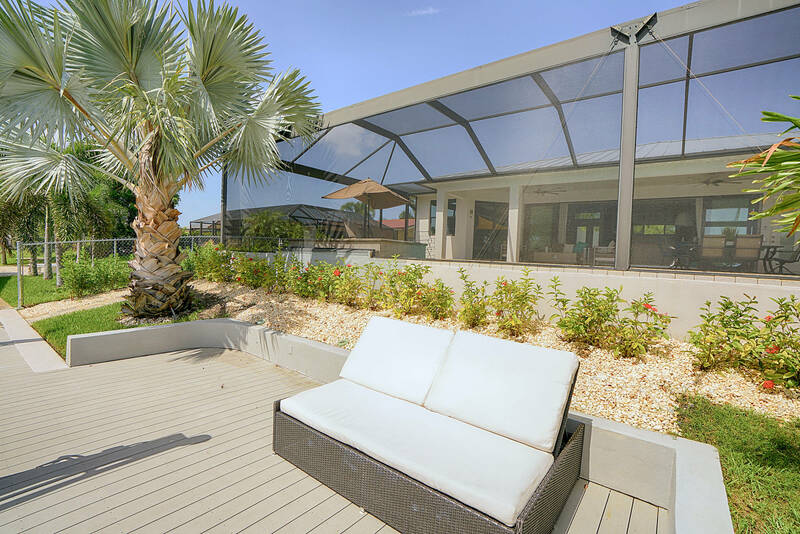 The custom build electric heated pool / spa with picture screens and outdoor kitchen makes this the perfect place to entertain. 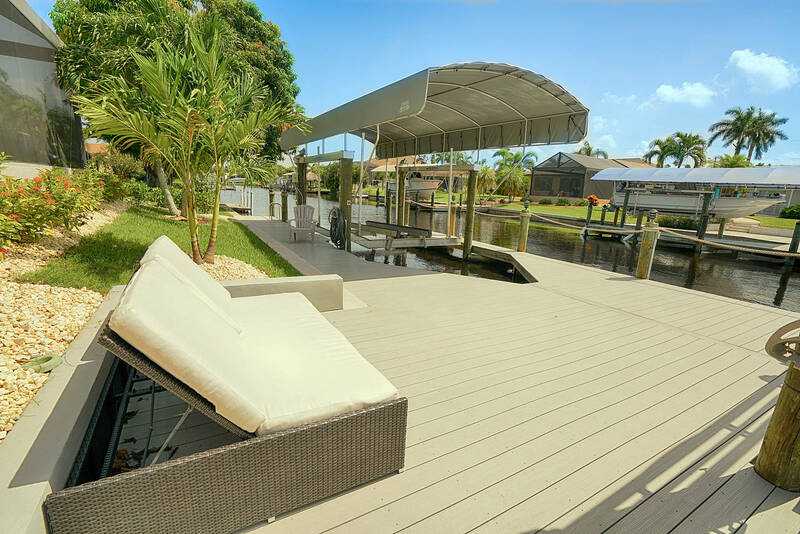 BOATERS DREAM come true with TWO Boat lifts each 10000 pound, captains walk, and a composite decking. 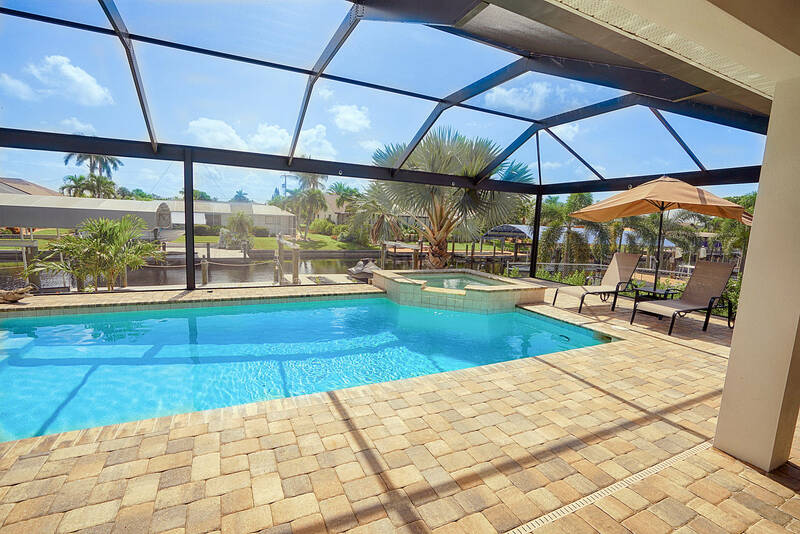 Only 5 minutes to the Gulf of Mexico. 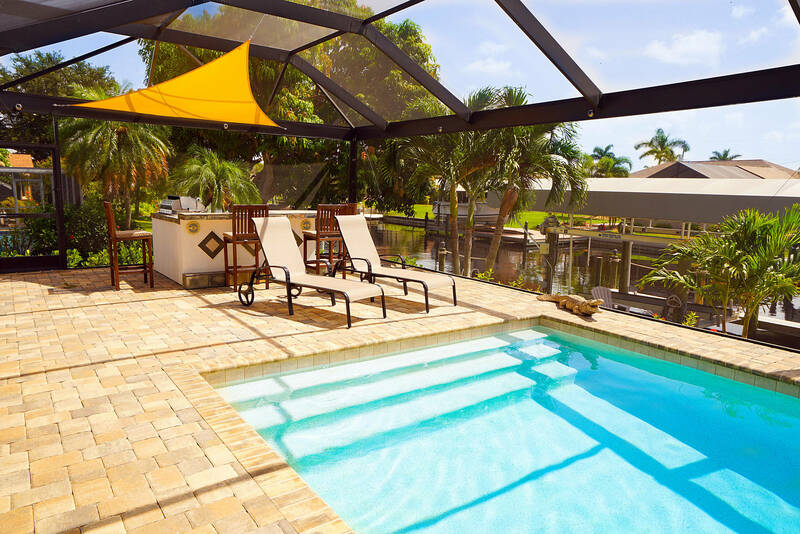 Why not go boating in style? 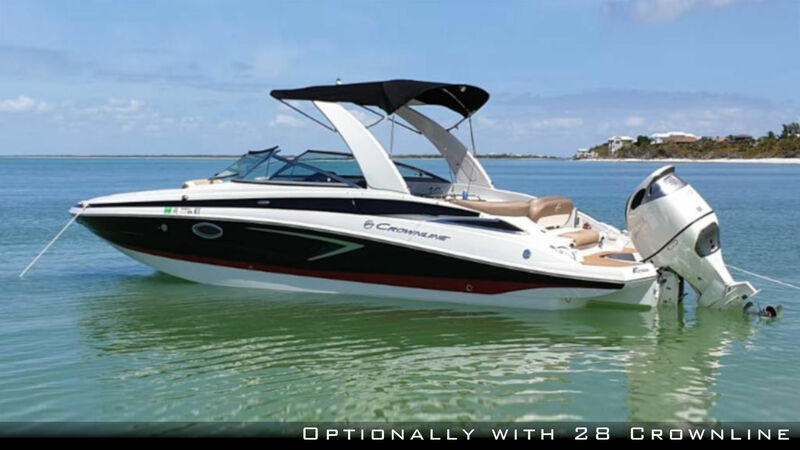 You can rent the spectacular 28ft Crownline together with the villa for a weekly rate of US$ 1650 plus tax and US$ 200 introduction.